World’s largest automaker, Hero MotoCorp, has just launched the new Hero Passion xPro 2018 model with iSmart technology. The new version of the company’s popular commuter motorcycle features an updated design and a more powerful engine. The engine now produces 12% more power along with 12% more torque. The new motorcycle can sprint from 0 to 60 kmph in just 7.54 seconds. 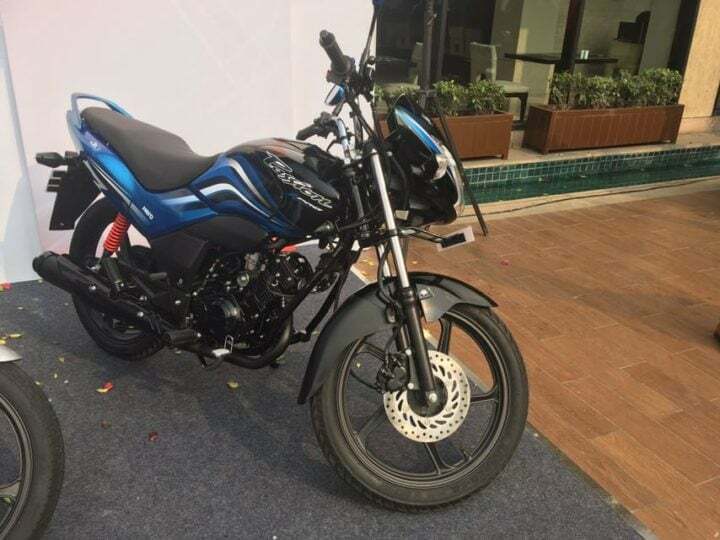 The company wants to keep its focus on the highly competitive entry-level bikes segments and the new XPro has been launched along with the new Passion Pro and the new Super Splendor. It has even come to light that the company has decided to drop all plans for launching the Hero HX250R. The New Passion XPro comes with a new design for the headlight along with clear lens indicators, a sleeker tailpiece and a tyre hugger. The styling updates help the bike look fresher and more attractive. 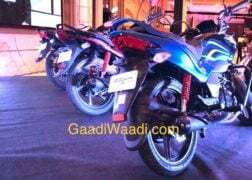 While the company is yet to reveal the official price list, the new Hero Passion XPro 2018 model is likely to have an ex-showroom price of Rs 57,000. At this price point, the new motorcycle will become the most powerful, and also the most expensive, model in the Passion range. The new bike will try to justify a premium price thru features like the iSmart fuel-saving technology. The new Passion 110cc motorcycle gets its juice from Hero’s indigenously developed OHC motor that benefits from TOD (Torque On Demand) engine and i3S start-stop technology. The engine produces a maximum power of 9.4 PS at 7,500 rpm along with a peak torque of 9 Nm at 5,500 rpm. The engine comes mated to a four-speed manual transmission. The latest motorcycle from Hero benefits from the i3S iSmart fuel-saving technology that helps boost the fuel efficiency by killing the engine during long idling in traffic. The engine switches on as soon as the clutch lever is depressed. The New Hero Passion XPro 2018 is built around the same double cradle frame as the previous iteration. The new bike gets conventional telescopic forks at the front and twin shock absorbers at the rear. There’s a disc brake on the front wheel while the rear gets a drum unit. The lower variants will get drum brake on the front wheel to keep costs low. Watch this space for latest news and price of the new Hero Passion XPro 2018. Also, stay tuned for latest news on cars and motorcycles in India.